For the past 5 years, the Council of Ex-Muslims has played an important role in defending the right to free expression, including the right to criticise religion, whilst supporting ex-Muslims and challenging Islamism and apostasy laws. We’ve also defended the rights of Muslims and others to equality and citizenship rights via the One Law for All campaign we kick started in 2008. 30 year old atheist Alexander Aan has been sentenced to two and a half years in prison and fined for having written “God does not exist” on Facebook. He was found guilty of “deliberately spreading information inciting religious hatred and animosity” and “caused anxiety to the community and tarnished Islam”. 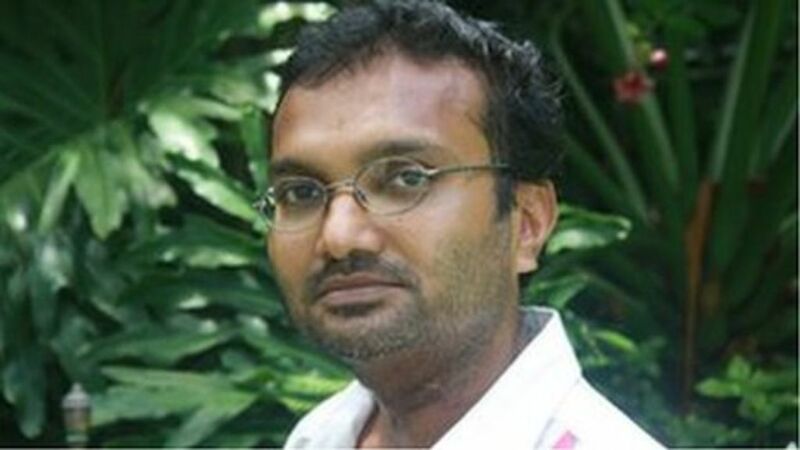 Ismail ‘Hilath’ Rasheed, a Maldivian blogger, journalist and free speech advocate, has been brutally attacked near his home on 4 June 2012. His throat was slit through the trachea and he survived only because a vital artery was missed by millimetres. He remains in critical condition. Whilst police are still investigating, it is believed to be the work of Islamists. 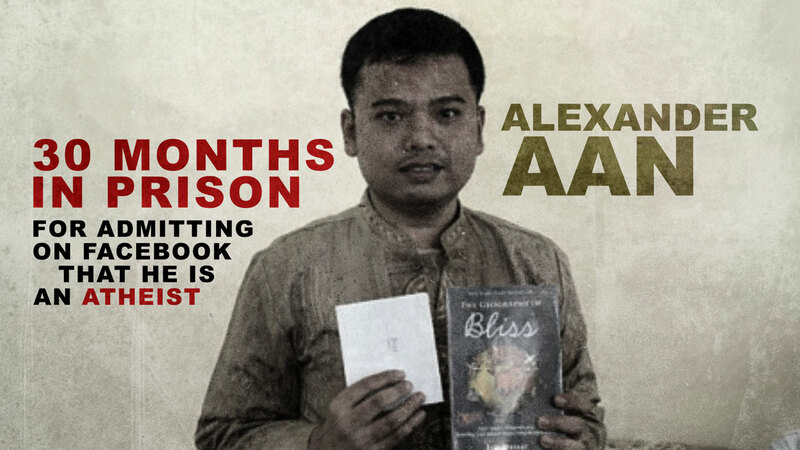 ALEX AAN 30 year old atheist Alex Aan, the civil servant who had been beaten and arrested in Indonesia because his postings on Facebook 'insulted Islam' is stull in prison. In an update on his case, it's reported that he has been indicted on three counts. HAMZA KASHGARI In other news, there have been some reports that 23 year old Hamza Kashgari who faces execution in Saudi Arabia for his Tweets about Mohammad is now out of danger and is to be released imminently or that he is only being held 'for his own safety'. But these reports are not true. Countless individuals face threats, imprisonment, and execution because of their criticism of religion and religious authorities. Blasphemy and Apostasy laws as well as uncodified rules imposed by both state and non-state actors aim primarily to restrict thought and expression and limit the rights of Muslims, ex-Muslims and non-Muslims alike. Such rules exist in a number of countries including Saudi Arabia, Iran, Egypt, Pakistan, Afghanistan, Jordan, Morocco, Turkey, Yemen, Iraq and elsewhere. 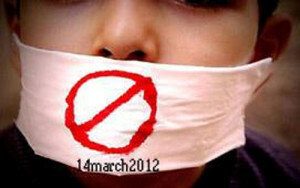 On 14 March 2012, we, the undersigned, are calling for simultaneous events and actions in defence of the critics of religion in order to highlight medieval laws and exert pressure to save the lives of the women and men facing execution, imprisonment or threats. On 12 February, Malaysian police deported 23 year old Saudi columnist Hamza Kashgari, who fled Saudi Arabia after making comments on Twitter claimed by some to be "insulting" to the prophet Muhammad. There have been widespread calls from Islamists for his execution; in Saudi Arabia, blasphemy is punishable by death. Theocratic regimes like Saudi Arabia will not tolerate the most basic freedom of thought and expression. We defend the right of everyone in the world to freely express their views, including to criticise religion. We condemn the Malaysian government for detaining Kashgari who had fled the country and handing him over to the Saudi authorities. We are also concerned to learn of reports that INTERPOL may have promulgated a Saudi government warrant for his arrest. The implications of this mean that no asylum seeker or refugee is free from persecution even after having fled. 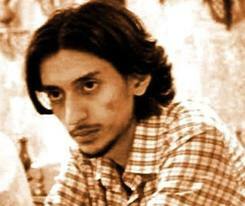 We demand that the Saudi authorities immediately and unconditionally release Kashgari. He has not committed any crime.